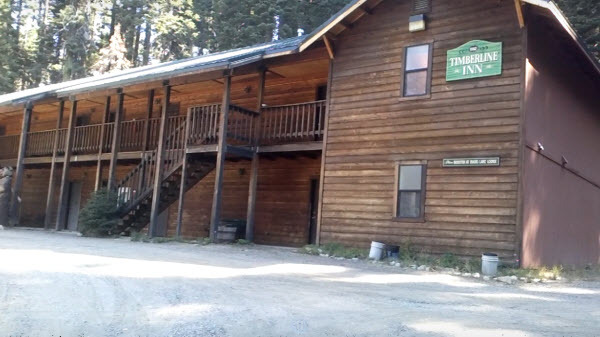 $10.00 per night per pet in cabins only! You must clean after your pets. All dogs must be on a leash at all times. Two pet maximum. Three week cancellation notice required. Notice: We are on USDA Forestry leased land.